It’s that time of year again! 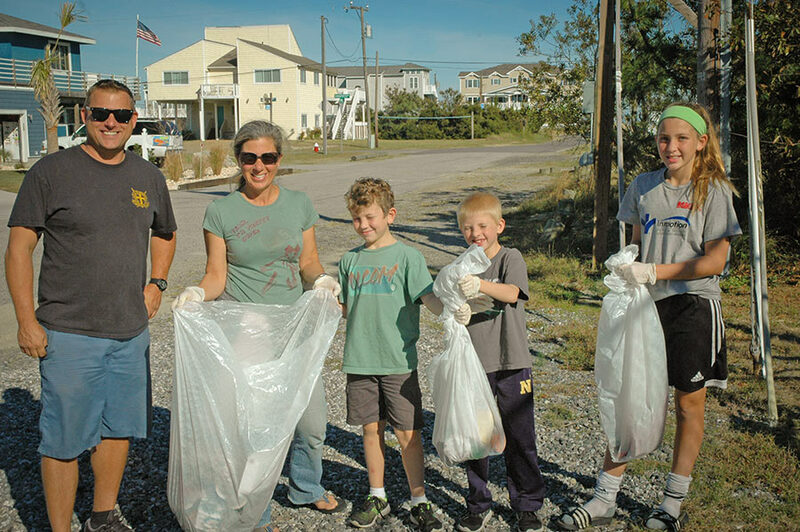 You all are invited to help keep our beach beautiful! Please join your neighbors, friends, visitors at the beach at Little Island Park on Saturday, April 22, 2017 from 1pm-3pm followed by a BBQ at Baja Restaurant and Swap-Meet from 4pm-6pm.